Bihar has made headlines several times over the last few years for cheating scandals that have dented the credibility of the state's education system. Patna: In Bihar, mass and brazen cheating in exams and a scandal involving fake toppers exposed a deep rot in the state's schools. Now there is an example that the problem goes all the way to college. 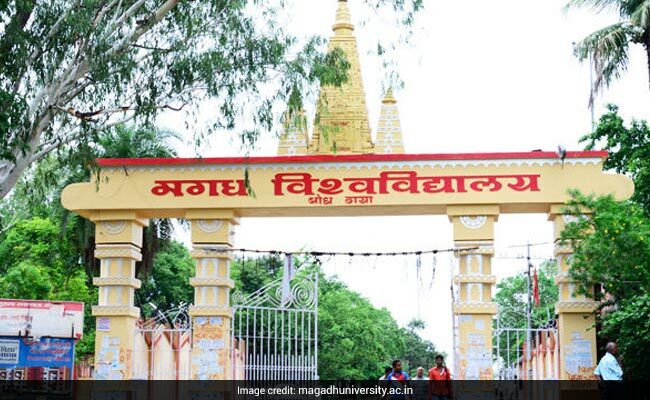 The Magadh University, one of the biggest in Bihar, advertised for the post of professor in the department of mathematics but decided to test three associate professors. They were invited on Saturday for try-outs before a selection committee, to results that some may see as hilarious but others, as tragic. One of the three men could not even solve a 9th grade problem. Another professor spelt "triangle" as "trangal". The third candidate somehow produced some satisfactory answers. The interactions have been recorded and sealed and will be presented at a meeting of the syndicate. 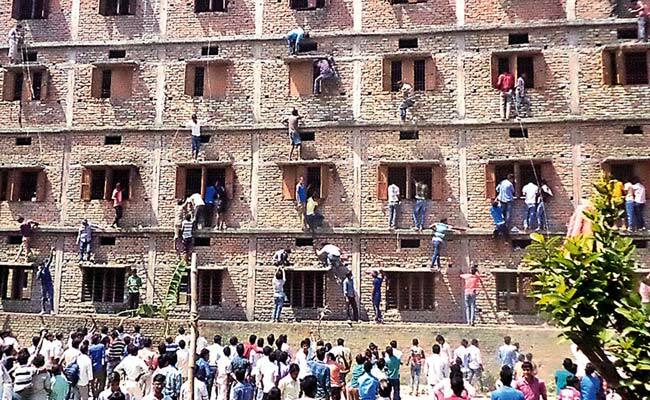 A major cheating scandal was reported in 2015 when parents and relatives scaled walls to help students pass exams in Bihar. The Magadh University’s Vice Chancellor, Professor Qamar Ahasan, refused to comment on the outrageous state of affairs and evasively said it “would come up before the people concerned”. When pressed, he said he was not aware of the episode. 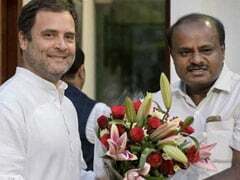 It was this university where a political science teacher wrote “condolence” in his letter asking the university to “condone” a break in service, while a male lecturer from a college in Aurangabad requested “maternity leave”. 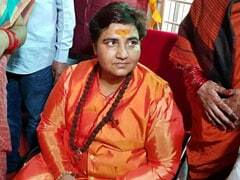 Last year, fake topper Ruby Rai - caught in a TV sting saying that she learnt cooking in political science - was among 20 students, teachers and others arrested for a cash-for-marks scandal.